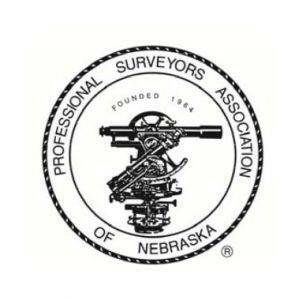 Seiler is exhibiting at the Professional Surveyors Association of Nebraska – Winter Conference. Please stop by our booths for some interactive demonstrations and to see the latest from DeLair, DJI, Microdrones, Trimble, Spectra, GeoSLAM and more. Seiler will have a booth at the show. For details on the institute/conference Click here PSAN website.